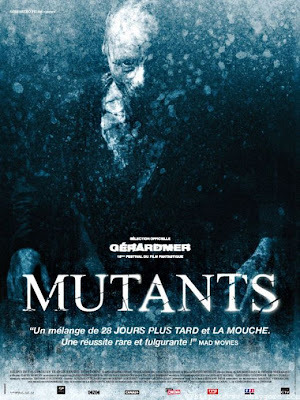 Mutants is a 2009 French Movie Directed by David Morlet, and staring Helene de Fougerolles and Franic Renaud. It clocks in at 89 minutes, but honestly it feels so much shorter with a lot of the story never giving way to boredom at any time. From the title alone you wouldn’t realize that this is a movie where zombies are involved and people are the main enemy. This is a movie that grabs you by the jugular and refuses to let go until your throat is on the floor across the room. Mutants is a story centering on Sonia and her husband Marco who are a pair of rescue workers. The movie begins with a scene which shows us that the movie is taking itself seriously and that not just a bit of blood will suffice. This is a zombie film that promises gore and delivers on every step of the way, at least to begin with. There are a few moments when the cast act in a manner not suitable for the situation. Examples are when soldiers act unprofessional or enter an area loudly only to then act like they need everyone to be quiet. The actors in this film are for the most part unknown by any but the most seasoned movie vets. This adds to a film where you feel like you are watching real people, and not Hollywood stars play real people. As much praise as I give the cast and the way they portray real people, I have to say that the true stars are the zombies. 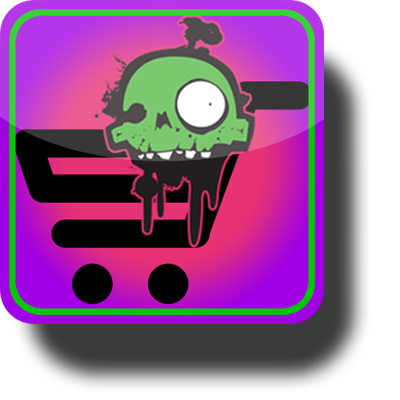 These are not the typical undead zombies that you are accustomed to seeing in many modern movies. 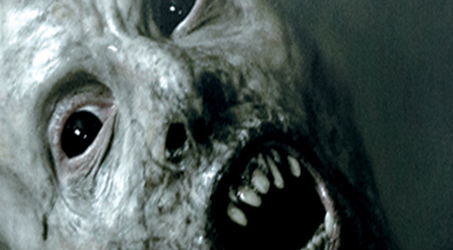 The zombies in Mutants are victims of a deadly virus that infects without killing and reanimating. We see the humanity in these “creatures” through some similar features, but many things become alien in the transformation. They lose their hair, teeth, and eyes while various other features distort in other worldly ways. This truly makes you ask if these are still humans you are looking at or as the title would suggest, Mutants. They are fast and crave flesh, they are still humanoid and can be killed, but they do not go down easily. If there is one thing that this film excels at, it would be the settings and the mood. 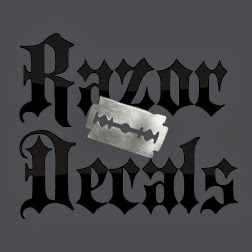 You see a world that is thrown into chaos and a land ravaged by a disease that is 100% fatal. You see a pure and total change that takes place, causing some to lose everything and others to take control. This is a society where the strong and well-armed survive off of the blood and suffering of the weak. This is the perfect movie to show society as it would be in this type of situation. 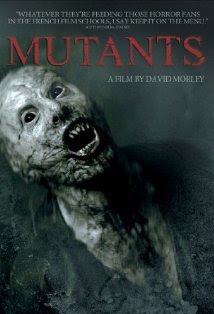 While not perfect, Mutants is certainly a great movie to watch for any fan of the zombie genre. It may not have your typical zombies, but the things you see on the screen are certainly just as scary and just as deadly. It is movies like this that show the merits of foreign cinema and the way that showing little at times, along with great buildup, can help create a truly unnerving piece of film. This is a movie that deserves to be watched before it is too late and it becomes locked away in the cage of history. 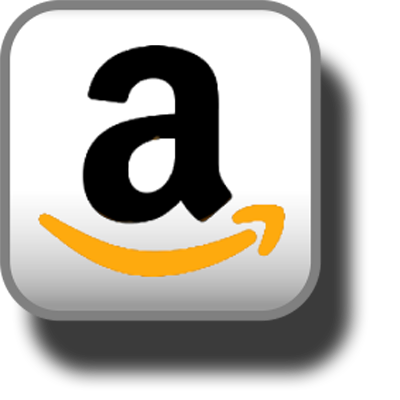 Do yourself a favor and watch it as soon as possible.